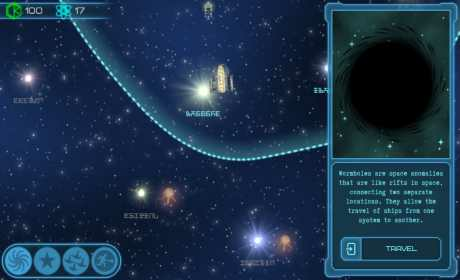 Event Horizon is a new action/RPG. It offers exciting adventures across the Galaxy. Explore it, gain strength and fight against enemies! 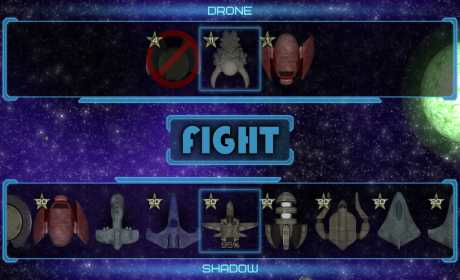 Millions of stars to discover, dozens of unique starships that you can modify, dynamic actions, as well as serious battles against enemy’s flagships to be specially awarded if won are waiting for you. Do not miss the dynamic game that will impress anyone, both novice and professional! 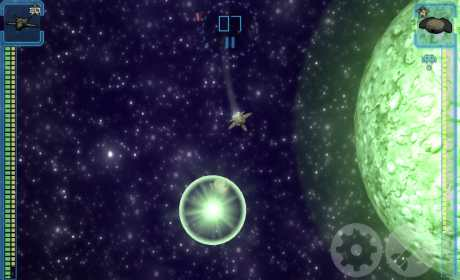 Enjoy excellent graphics, nice music and much more. Let’s join it now!